Adapted from Greg Gilbert's book Why Trust the Bible?, this tract helps believers and unbelievers alike understand and explain why God's Word can be trusted. Don’t believe everything you read. Everybody knows that. 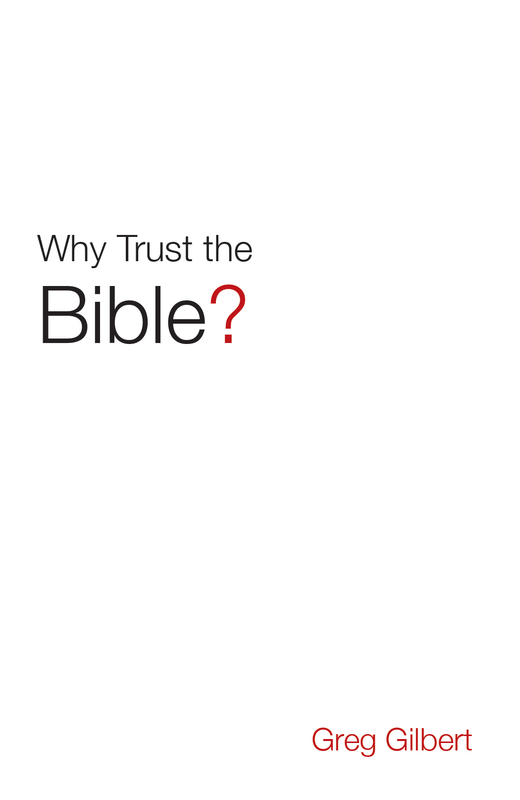 So why trust the Bible? What can be known about its historical reliability? Even more than other religions, Christianity presents itself as history. At its heart, Christianity claims that something extraordinary happened in the course of time—something concrete, real, and historical. In the Bible, the New Testament declares that a man named Jesus was born to a virgin, claimed to be God, did miracles like walking on water and raising people from the dead, was crucified on a Roman cross, then rose from the dead and ascended into heaven to reign as King of the universe. Can we conclude confidently these things are true without simply presupposing the Bible is “the Word of God”? One way to find out is to approach the New Testament as a collection of historical documents that speak for themselves. But are these documents truly reliable, historically speaking? Answering that involves a series of questions. Are Our Bible Translations Accurate? Although translation from ancient languages is neither easy nor simple, scholars have been working at it for centuries. It really is possible for genuine, accurate, correct communication to occur through translation. In the New Testament, there is only a small percentage of content that has proven difficult in translation. The best Bible translations acknowledge these places with a footnote. Moreover, we can confidently say that not one major doctrine of orthodox Christianity rests on any disputed or uncertain passage. We know what the Bible says and what it means. Were the Original Sources Accurately Copied? By comparing ancient copies of New Testament content with each other, we find a remarkably stable history of copy-making. For a few passages there’s genuine doubt about the original text, as reflected by a relatively large number of variations. The vast majority of these variations are minor, not affecting how we ultimately understand the Bible’s meaning. Were These Originals Truly the Best Sources? But were these the right documents to be looking at in the first place? 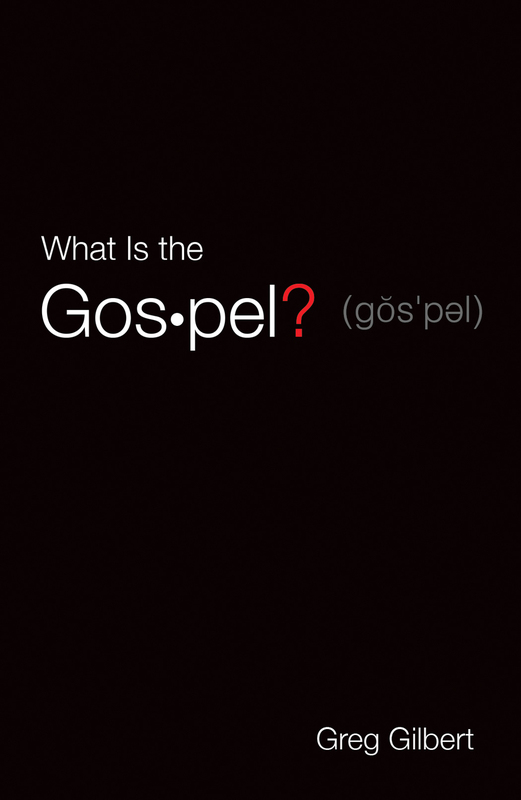 Were other “Gospels” out there telling a different but equally reliable story about Jesus? Actually, the only Christian books dated confidently to the first century are the very ones that finally made up the New Testament—most of them already recognized by Christians as authoritative by first century’s end. Not until about a hundred years later did books start showing up that departed significantly from New Testament teaching. Meanwhile, Christians had good, plausible, historically meaningful reasons for explaining why the books in our New Testament should be there while others shouldn’t. The earlier documents were recognized as reliable witnesses to Jesus’s life and teachings. Were the Original Authors Trustworthy? In their narratives, New Testament authors included verifiable details of real, historical facts. Close scrutiny makes clear that these authors weren’t writing fiction, or perpetrating some hoax, or under any delusion. They obviously believed that what they wrote really happened. Nor were their writings hopelessly confused, contradictory, or filled with errors. Especially in modern centuries, the Bible has been subjected to scorching and detailed assault by skeptics, but every single alleged contradiction, inconsistency, and error has been met with plausible resolutions after patient study. Were the Original Authors Mistaken? So the Bible is a reliable historical record of what these authors believe happened. But did those things really happen? After all, the Bible is filled with miracle stories that invite our natural skepticism. These miracles appear essential to the Bible’s message, and their eyewitness accounts come across as far more plausible than miracles found in ancient myths and legends. It’s here that one miracle in particular leaps out: the resurrection of Jesus. If biblical writers were genuinely mistaken about that, it’s unlikely they were right about much else. If Jesus is still dead, he’s assuredly not the “Christ” the Bible speaks of. Here again, careful historical analysis reveals that what happened at Jesus’s tomb couldn’t have been his “near death,” nor some hoax or deception or mass hallucination involving his followers. Their confident insistence that they found his tomb empty and saw the risen Jesus— a belief embraced even at cost of their lives—is explained by only one possibility: Jesus was bodily, historically resurrected from the dead. Because of that resurrection, Christians believe what Jesus said. And since Jesus himself endorsed the entire Old Testament and authorized the entire New Testament, Christians believe these writings are reliable and true. To Christians, Jesus’s resurrection means that anyone united to him by faith will be resurrected just as he was. They believe God fully accepted the sacrifice for sins Jesus offered on the cross as the more-than-sufficient payment for our moral debt. They believe Jesus now lives to guide his people on earth. In the end, deciding whether the Bible is reliable is just a means toward a more important question: Is Jesus reliable? 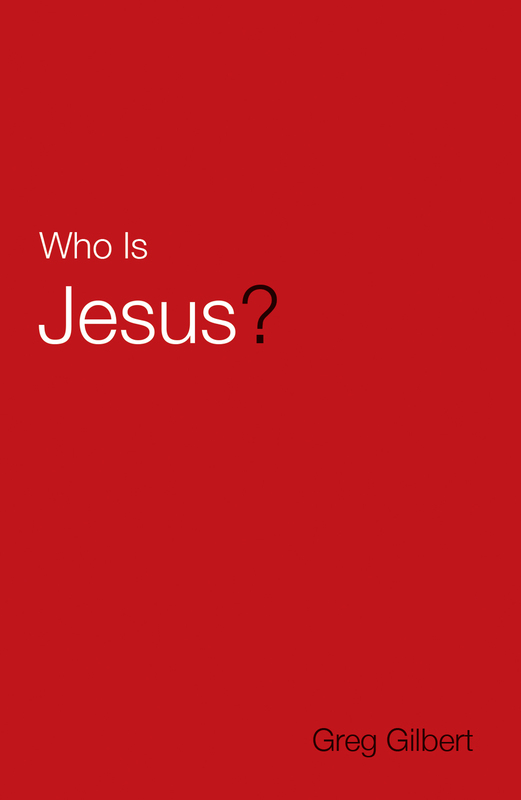 If you’re not a Christian, let this discussion challenge you to consider: Who exactly is Jesus? Perhaps that question is best answered in something the apostle John said about his New Testament writings: “These are written so that you may believe that Jesus is the Christ, the Son of God, and that by believing you may have life in his name” (John 20:31).